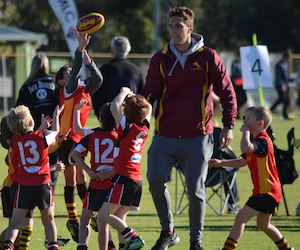 With the return of the school year this week, so to returns some of Subiaco’s district development programs, including Footy Fundamentals. 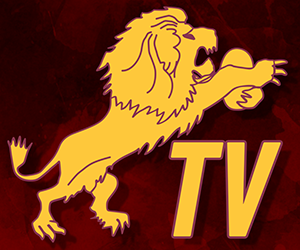 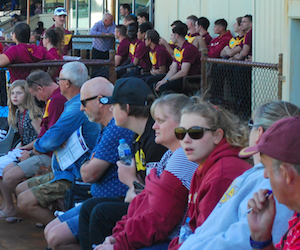 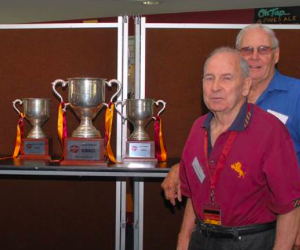 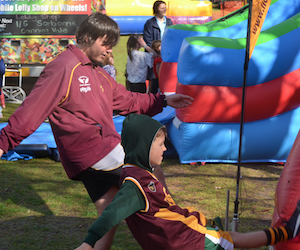 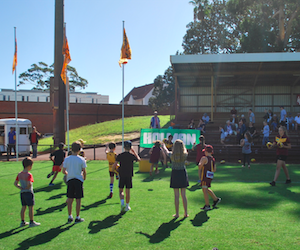 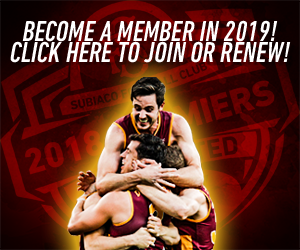 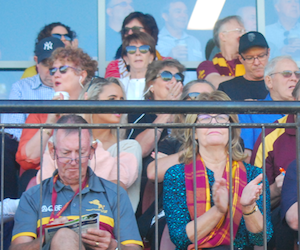 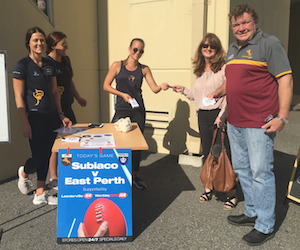 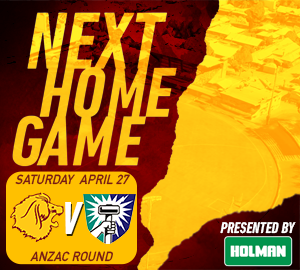 Subiaco members will receive a $19 discount for Term One, simply by using the special promo code LIONS. 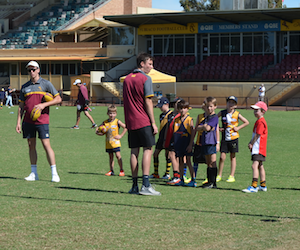 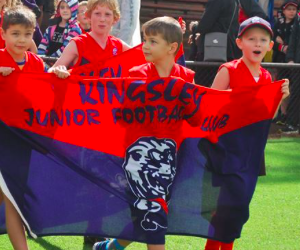 Footy Fundamentals is a great pre-footy opportunity that helps develop a child’s fundamental movement skills whilst developing an early love of Australian Rules Football. 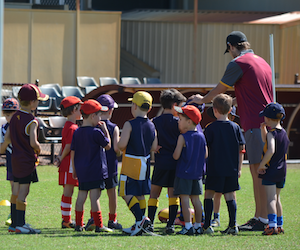 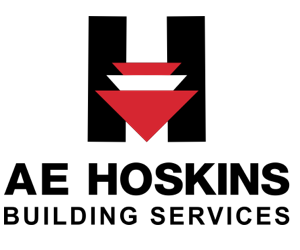 This seven week promo commences the week of February 18 and is designed for both boys and girls aged two to five years. 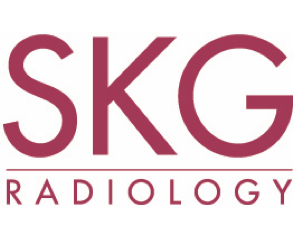 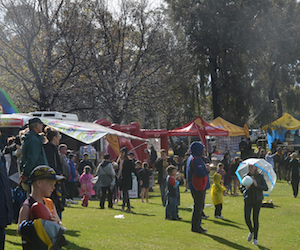 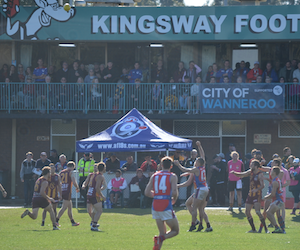 There are six centres north of the river, with Warwick the centre which sits within the Subiaco District. 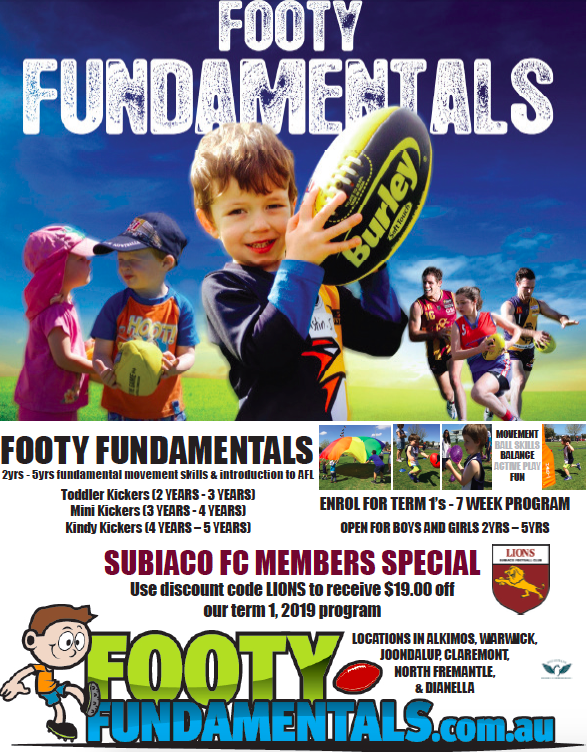 The club encourages all parents and grandparents looking to get their children or grand children involved in Aussie Rules, to consider Footy Fundamentals and this very special offer for Subiaco fans and members. 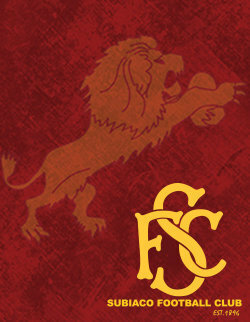 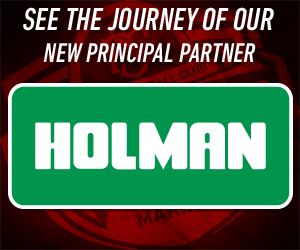 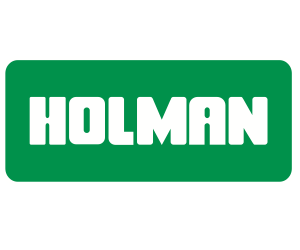 Visit www.footyfundamentals.com.au for more information.